This is one of my favorite things I use in my classroom! Each week I give students this packet of work. Each day I model the activity and they complete one page in the packet. 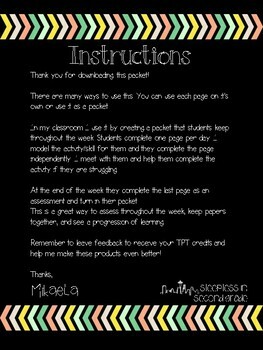 The concepts is already scaffolded in the packet and includes a weekly assessment at the end. This keeps a week long record of learning and all their papers stay in one place! 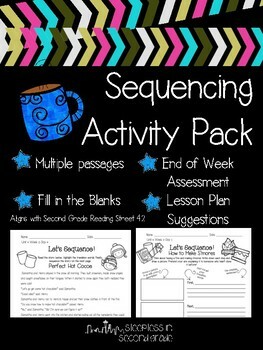 You can also use the activities in this packet on their own. 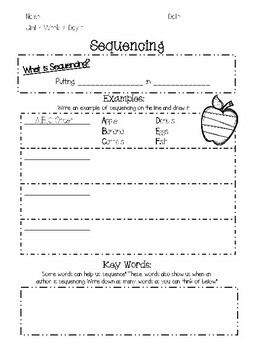 This packet aligns with the Second Grade Reading Street Unit 4 Week 2.